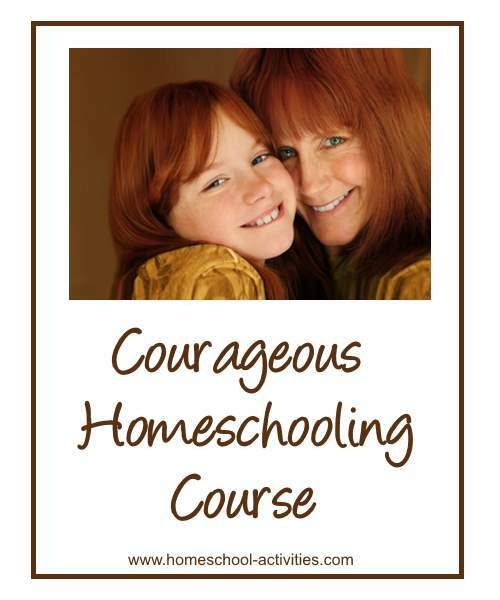 Thank you so much for being part of my Courageous Homeschooling e-Course. I would love to know what you think of it so that I can make improvements and use it to better help other homeschooling parents. Here is a form which you can use to give feedback. What didn't you like about the course? Was the facebook group useful? Would you like to share your homeschooling story? It has been a delight for me to write the e-Course for you. I hope very much we will stay in touch.